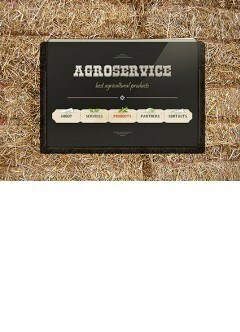 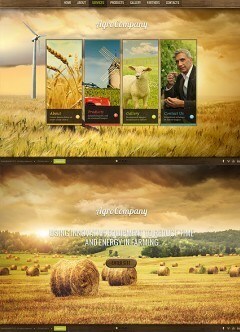 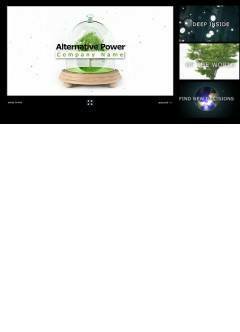 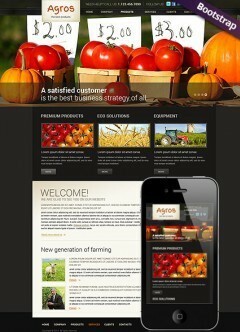 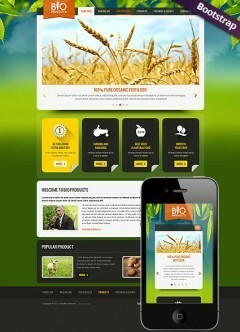 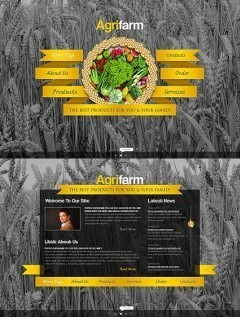 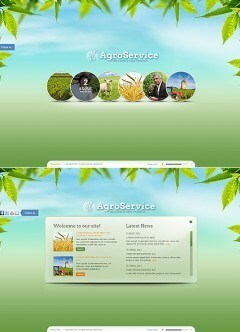 Dear customers, in the section named "agriculture" you can choose following our templates: HTML5, Easy flash, Joomla, HTML dreamweaver, Flash intro and osCommerce templates which are connected with the above mentioned theme. 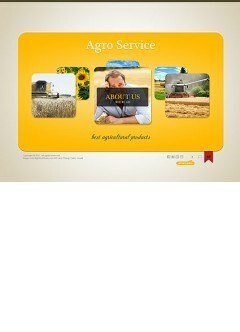 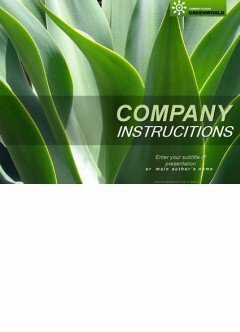 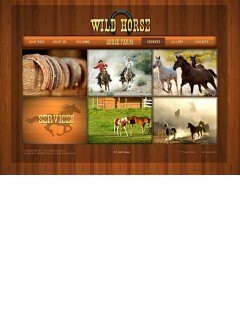 These website templates can be used by the organisations dealing with agriculture like as: produce processing industry, various aggro-firms, agricultural product dealers and any sort of farmers. 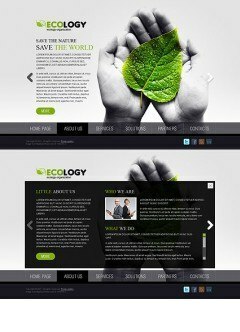 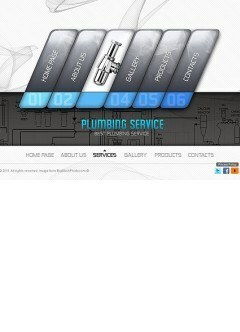 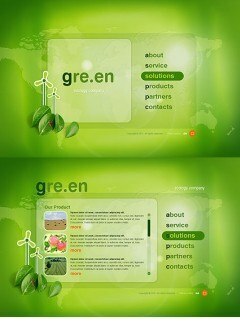 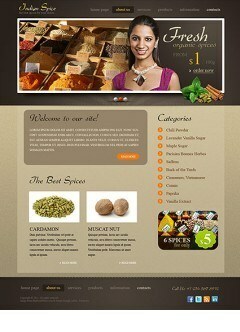 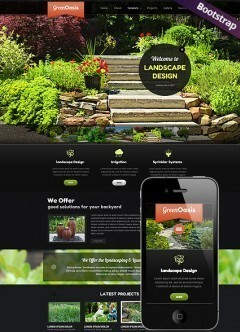 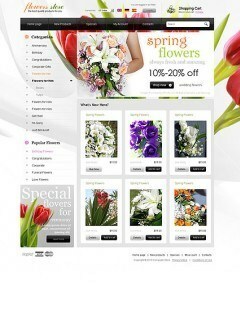 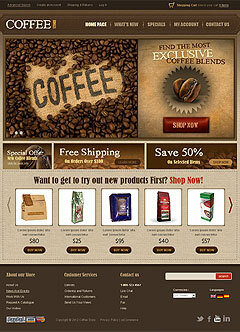 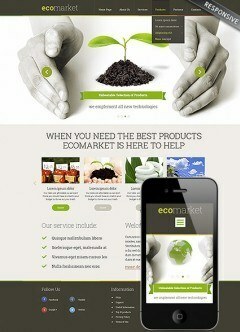 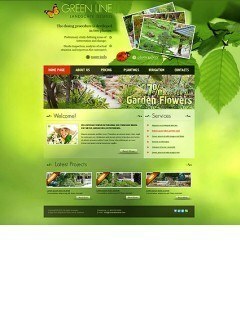 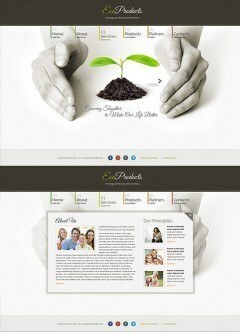 We wish you to choose the right template which will adequately represent your business to the world.